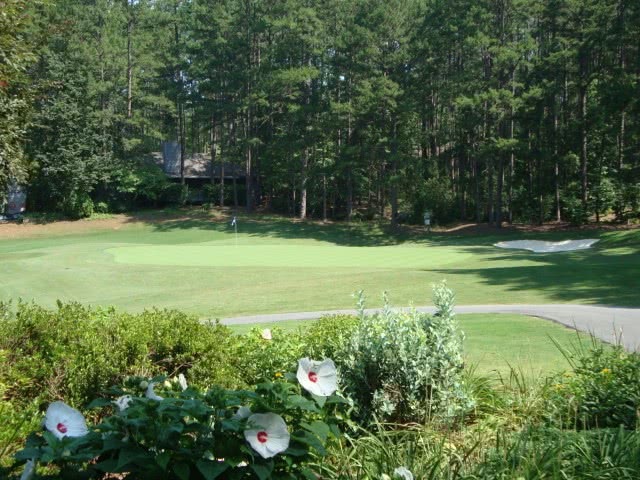 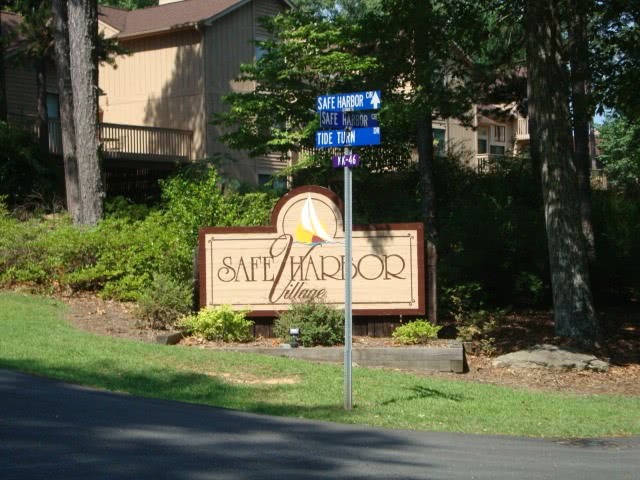 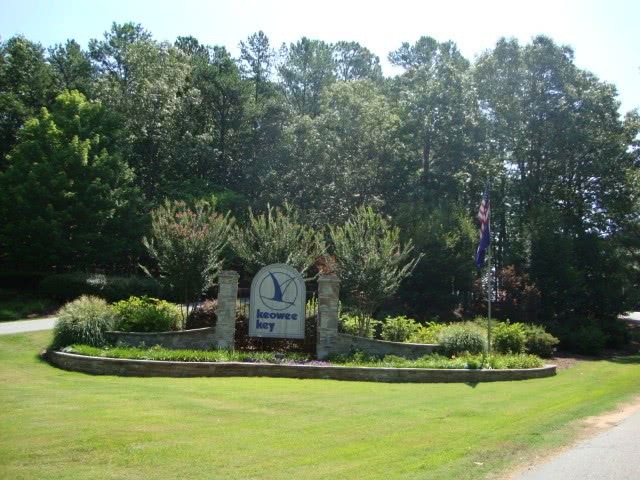 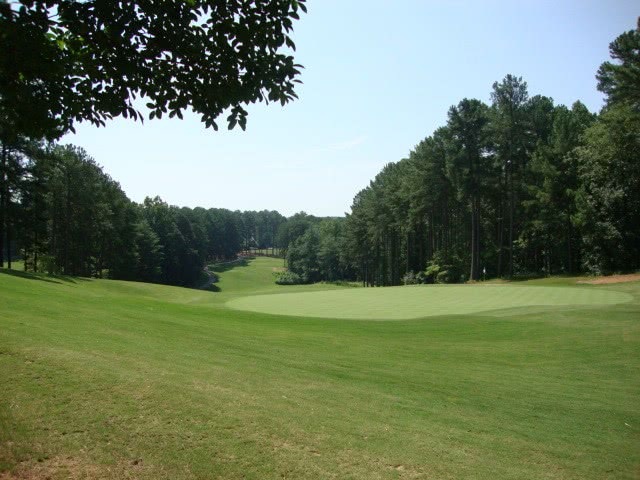 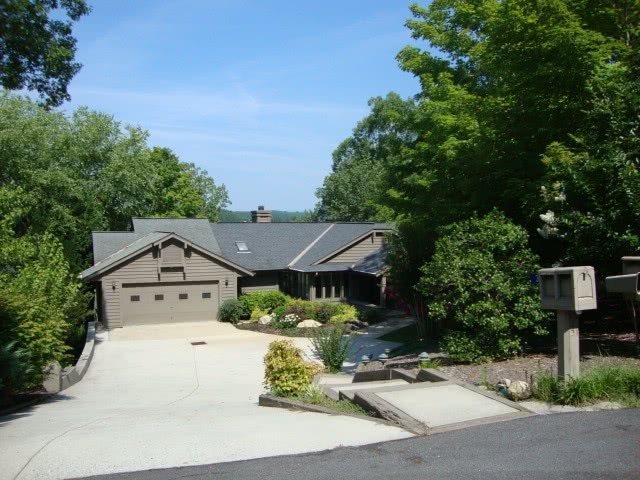 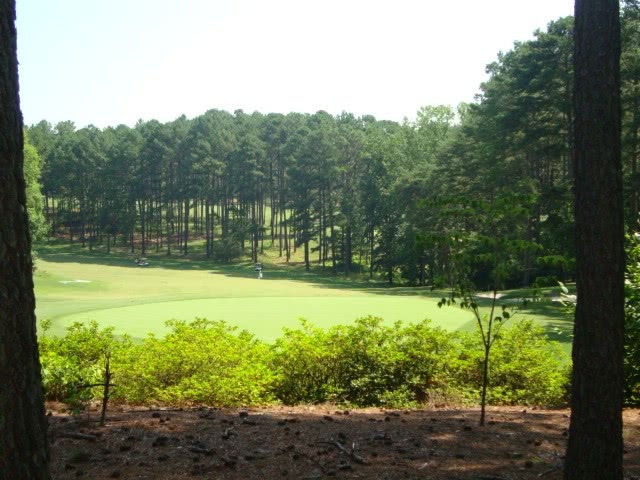 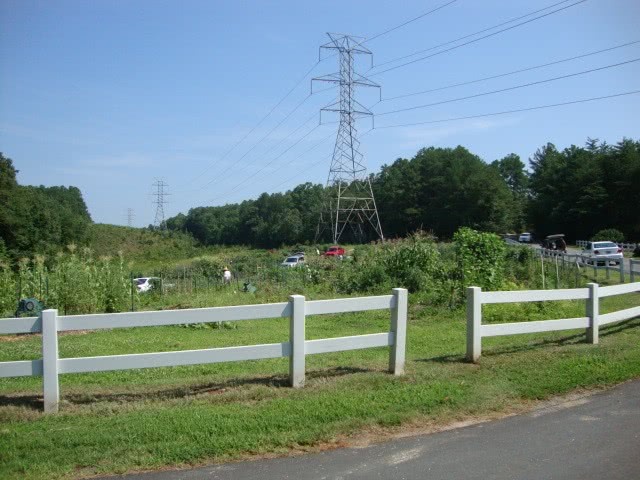 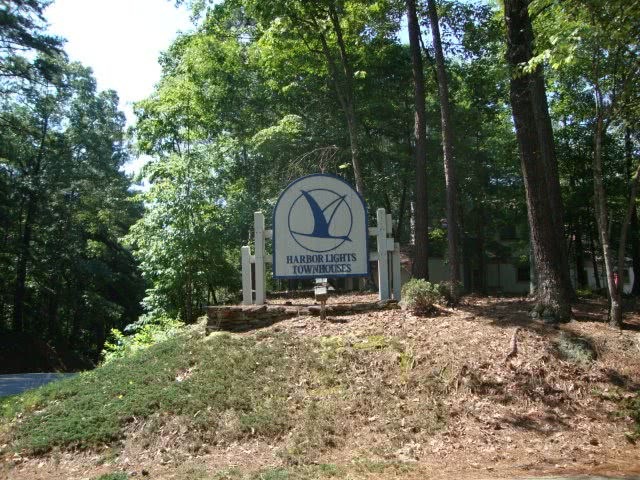 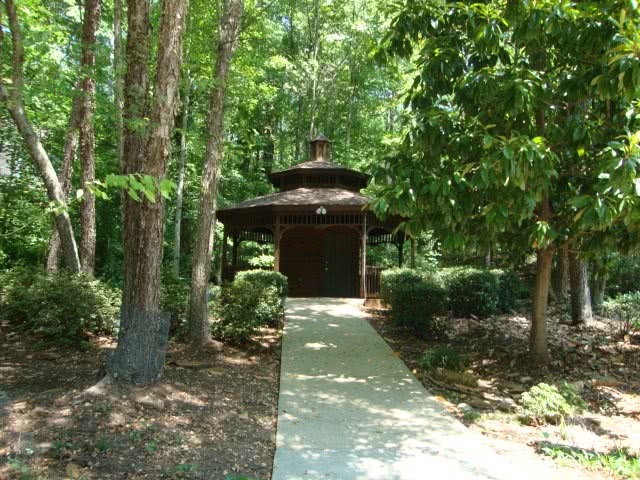 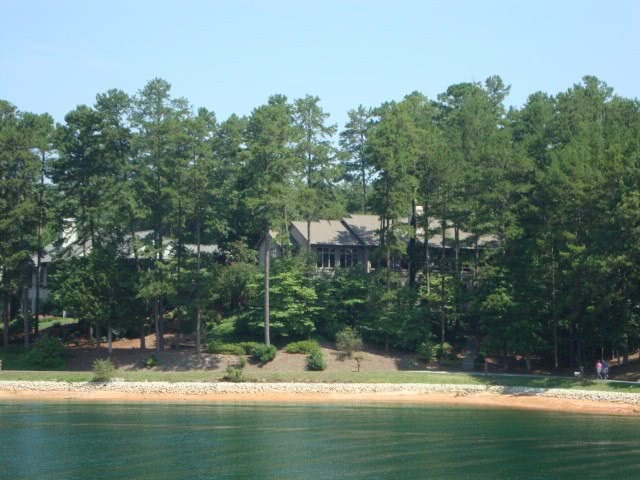 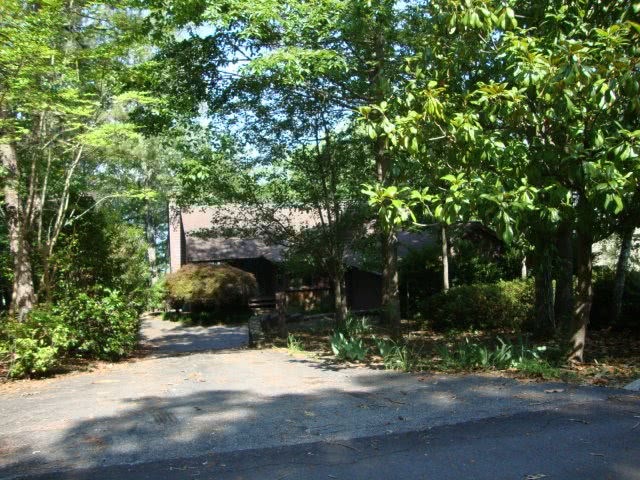 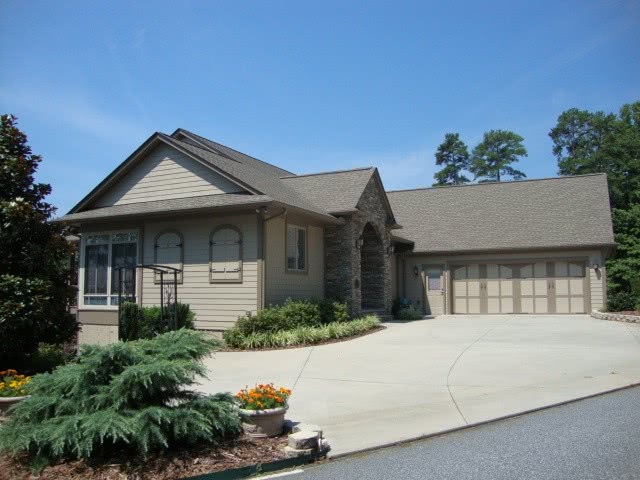 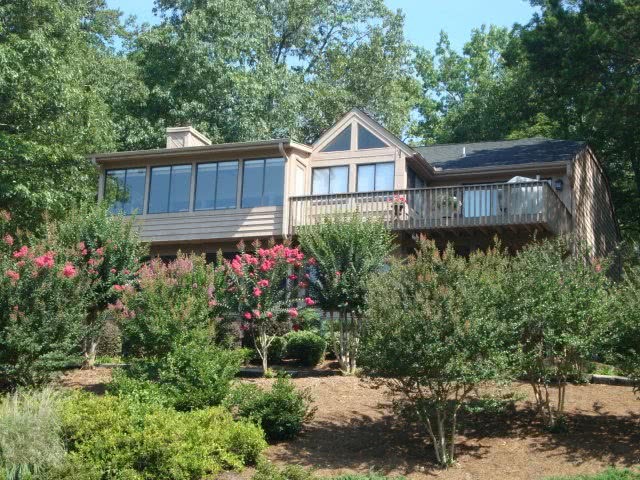 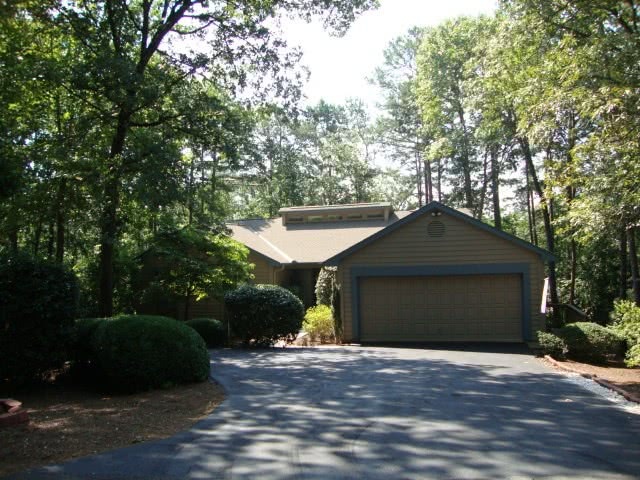 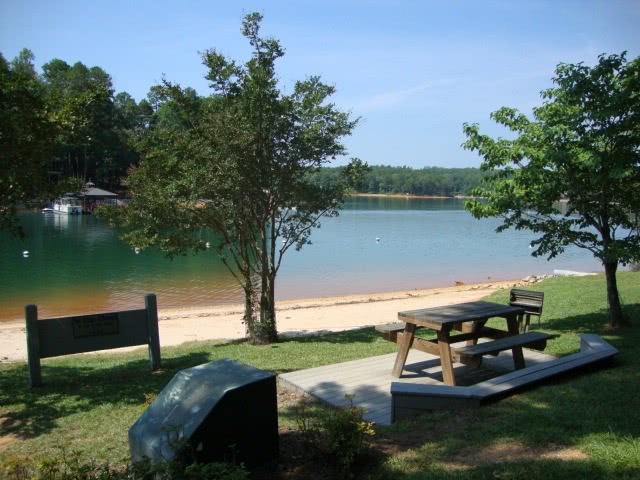 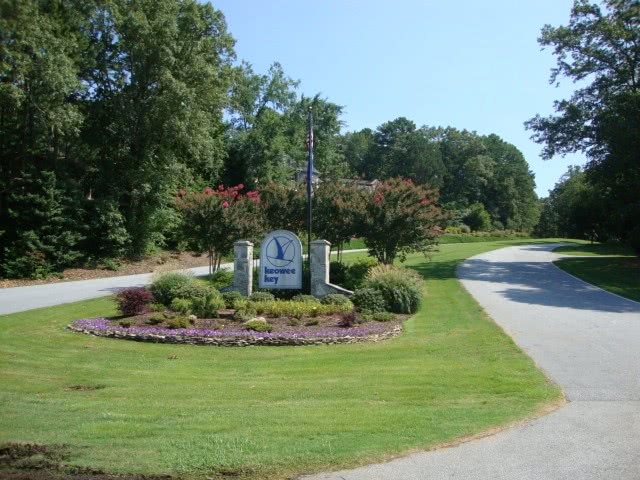 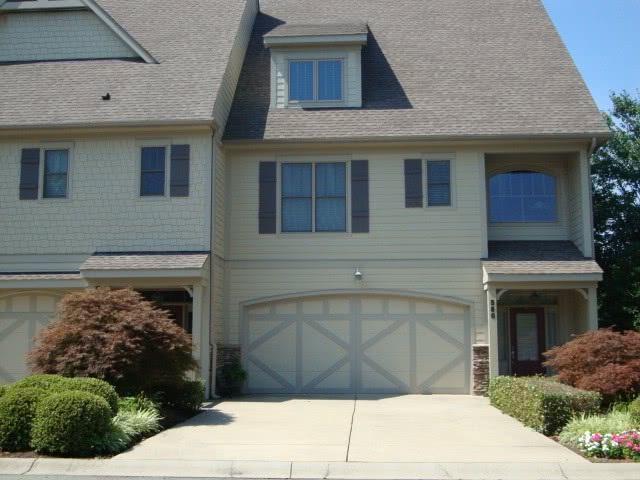 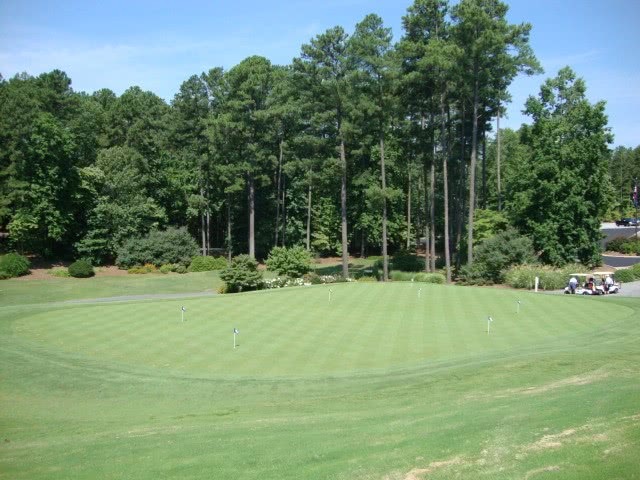 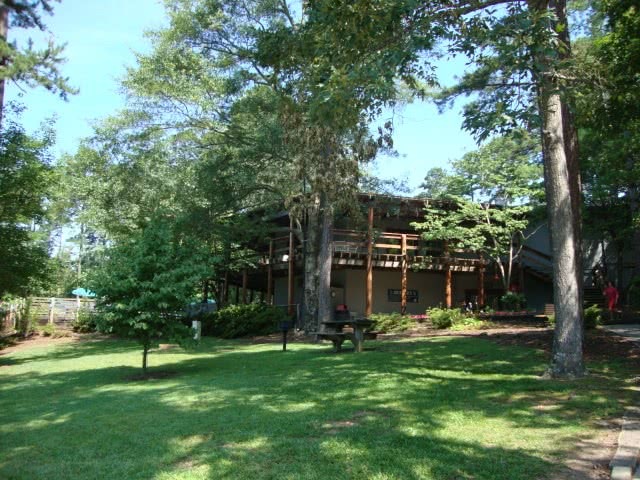 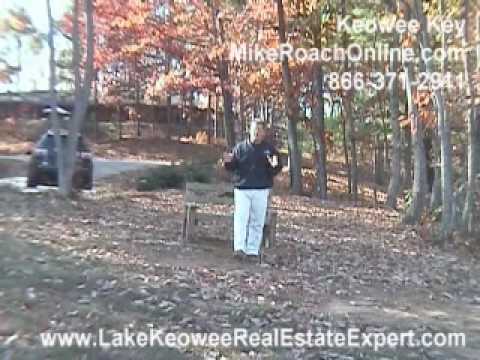 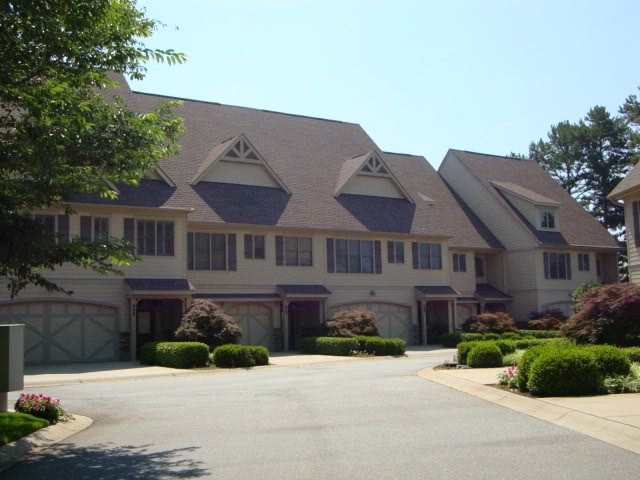 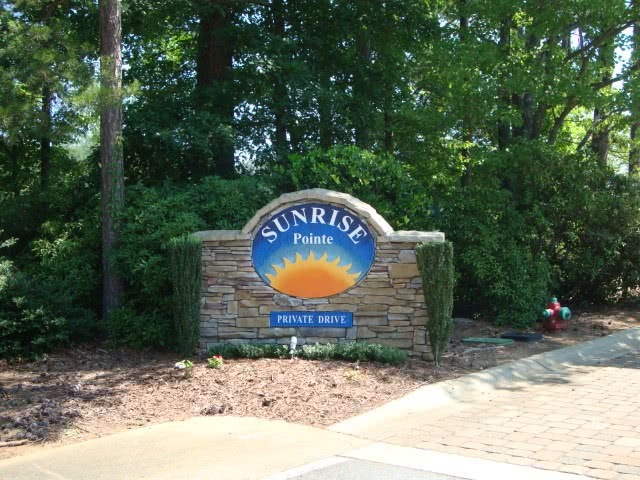 Lake Keowee Real Estate subdivision Keowee Key is a very large development. 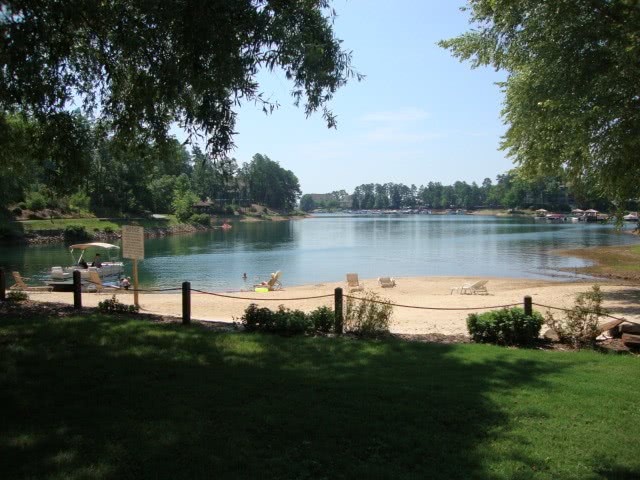 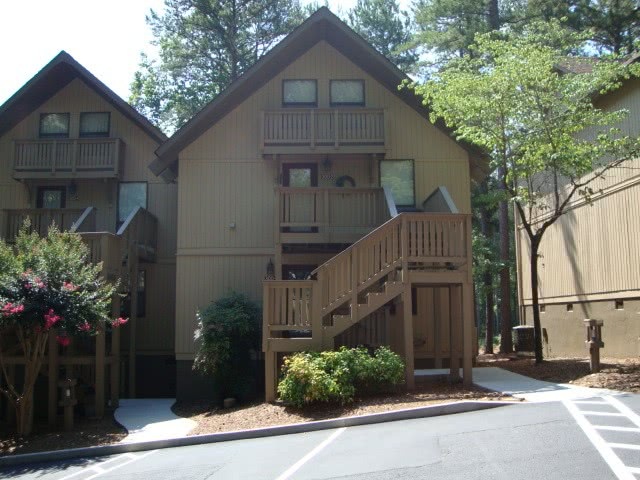 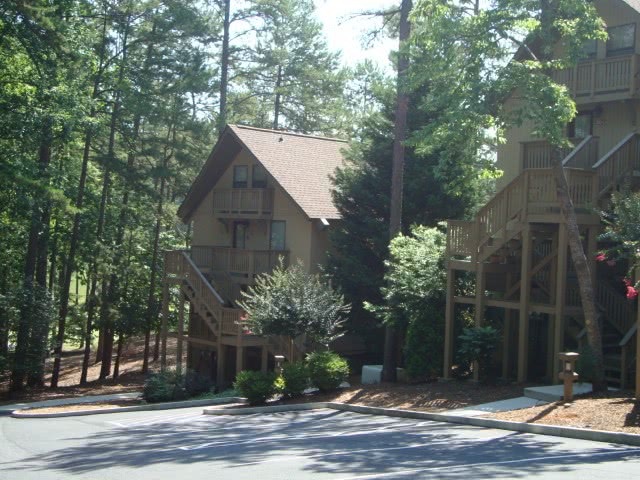 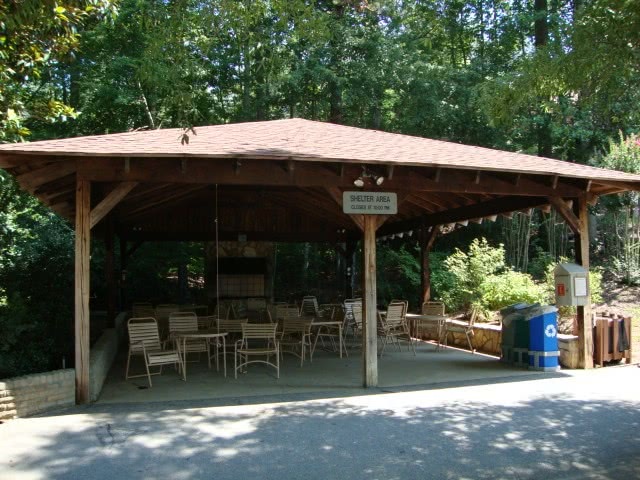 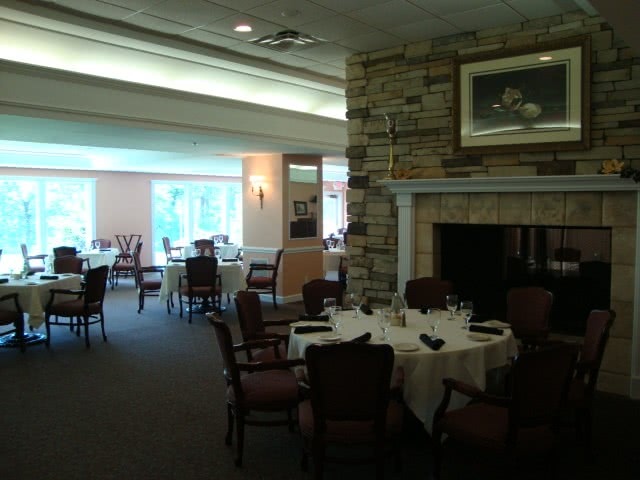 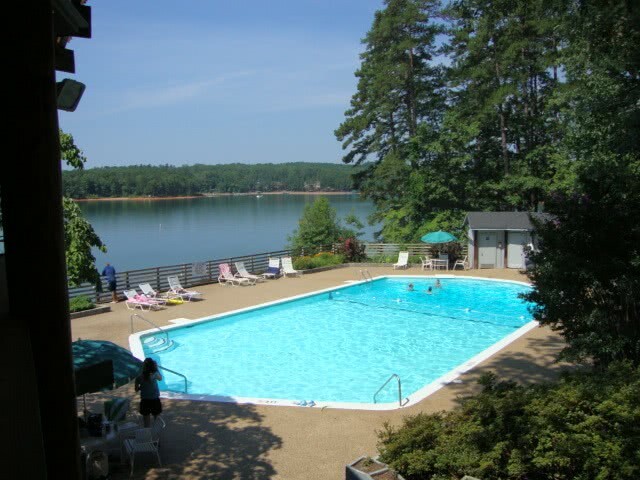 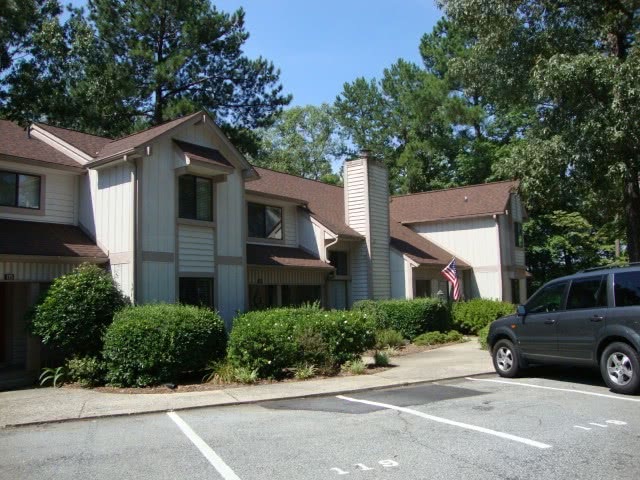 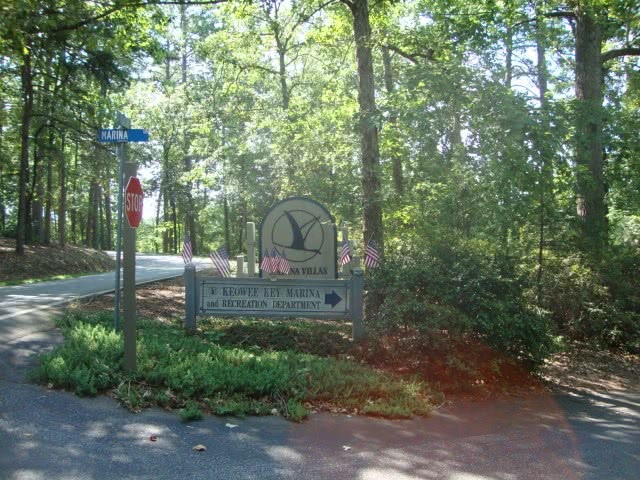 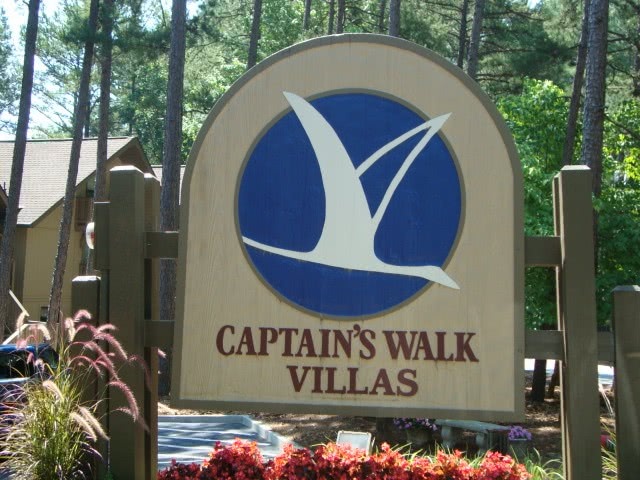 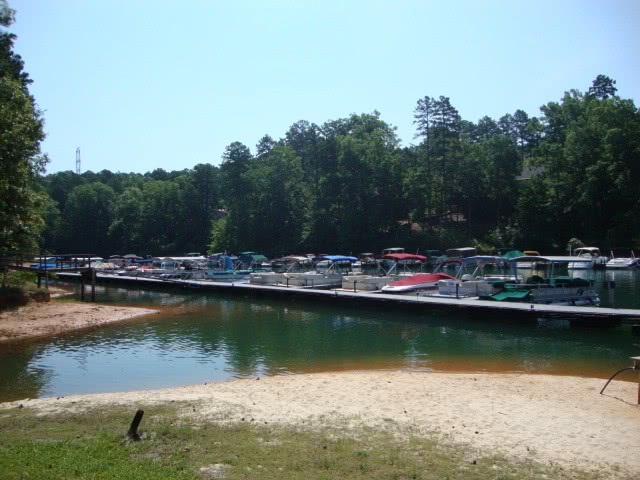 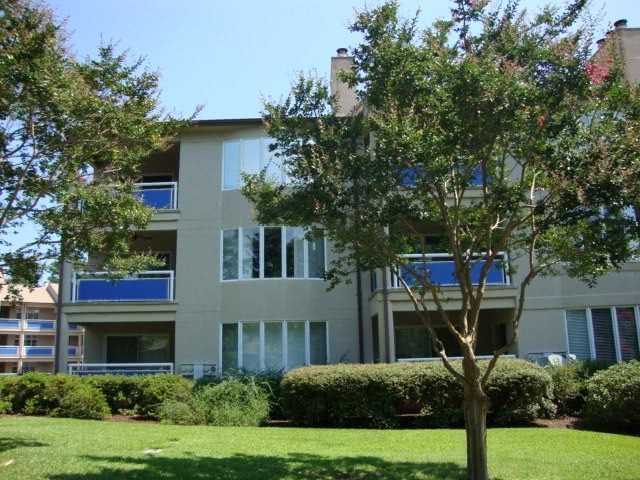 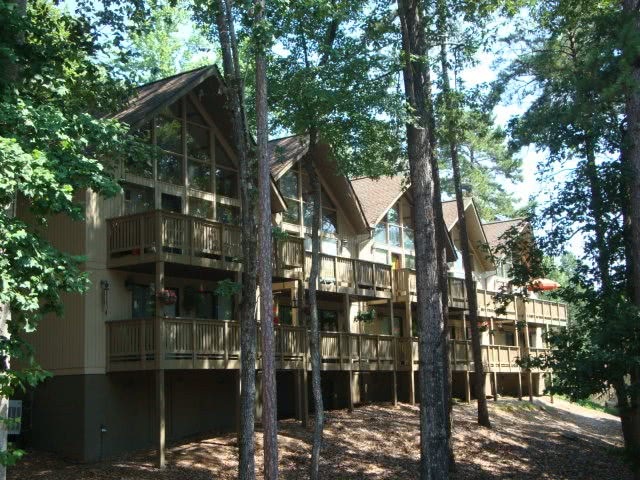 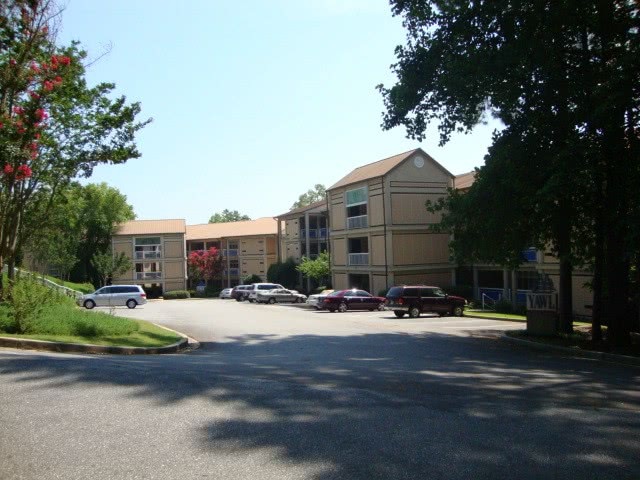 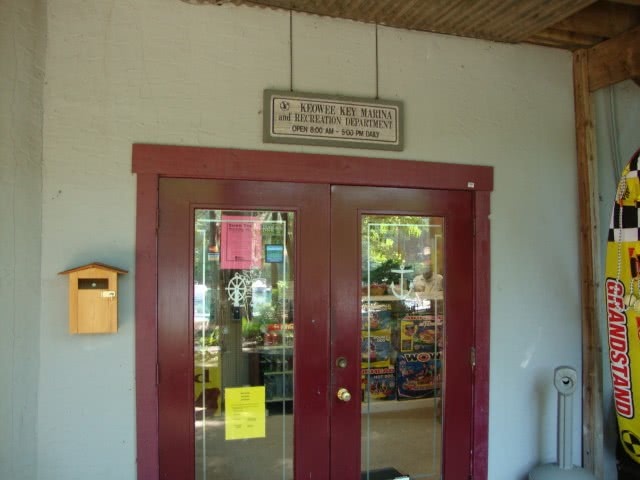 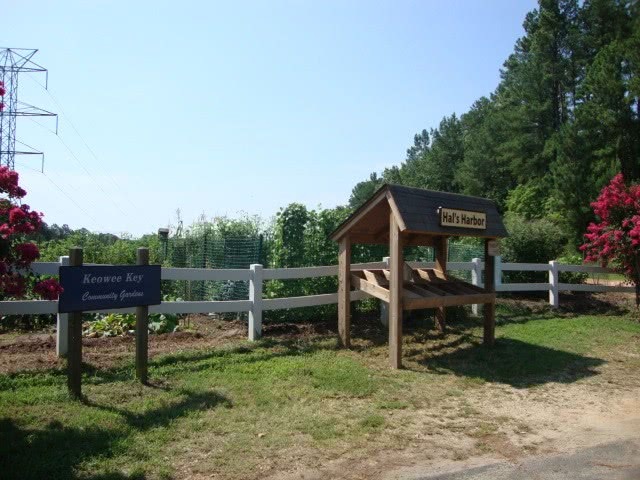 It is made up of 1240 properties divided up into a dozen or so smaller communities within Keowee Key. 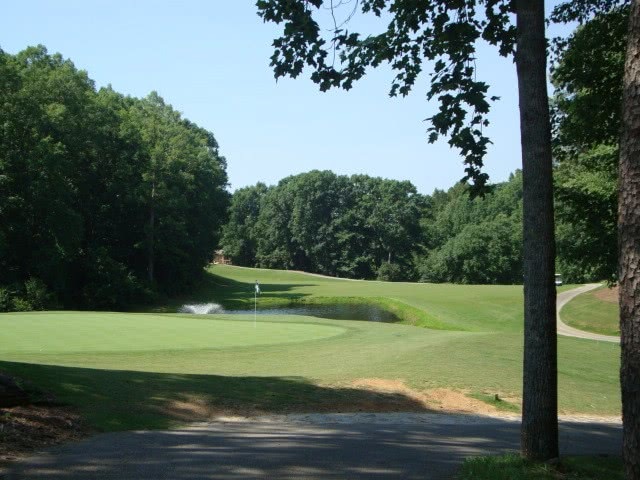 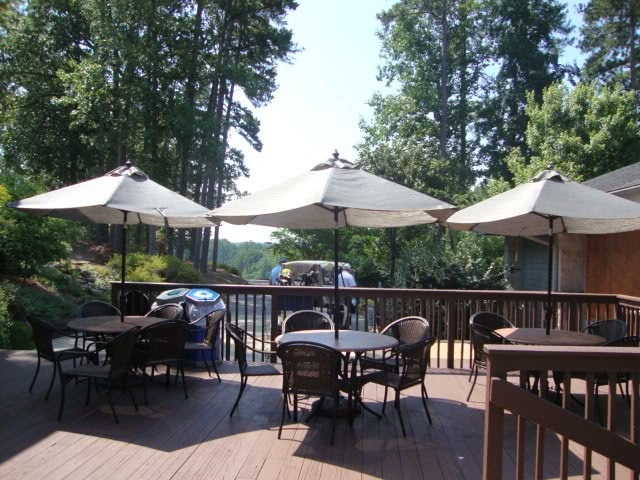 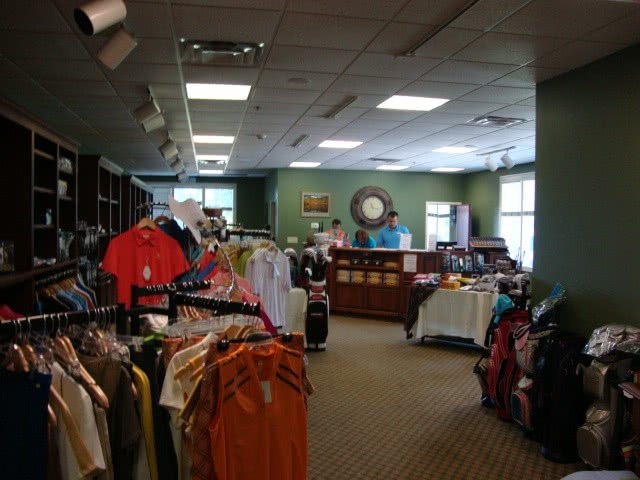 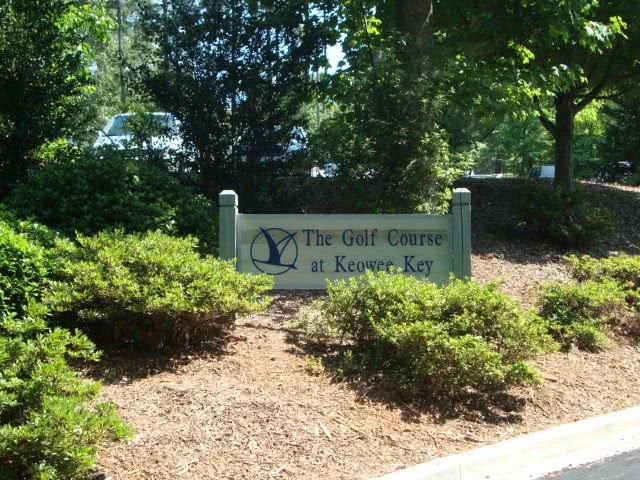 Keowee Key boasts one of the most all-inclusive memberships around. 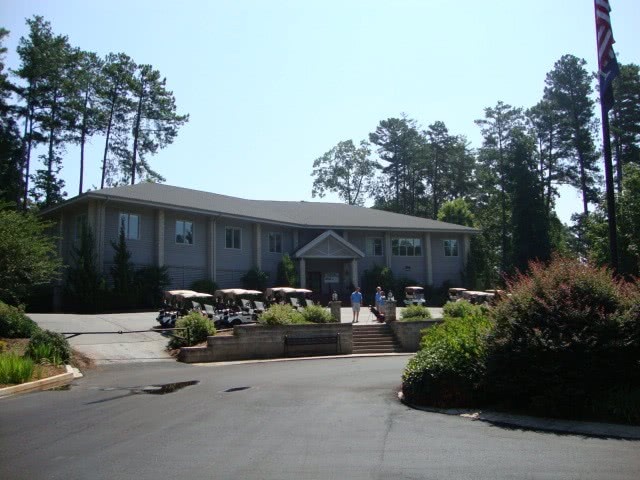 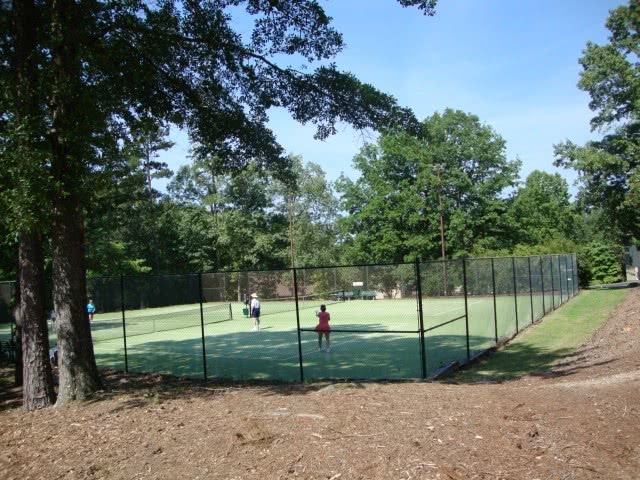 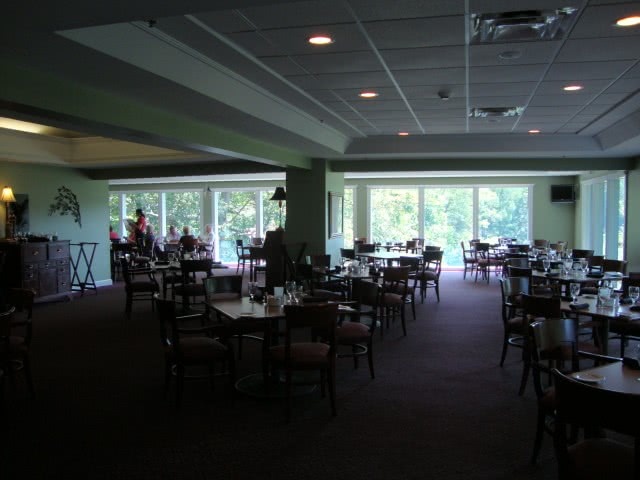 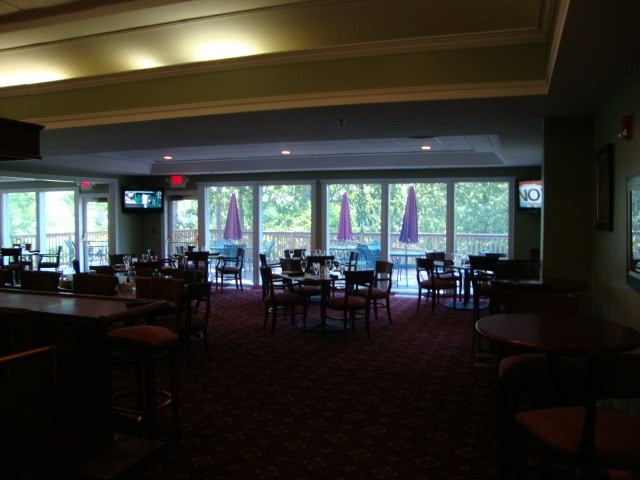 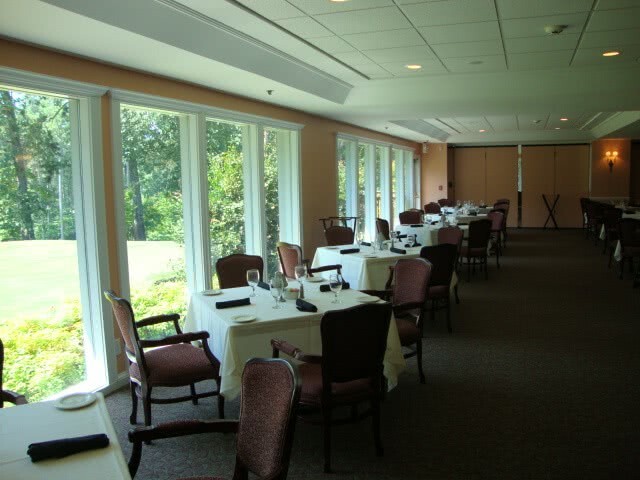 The membership packages gives you access to golf, swimming, racquet ball, tennis, work out facility, nature trails, dining, and much more! 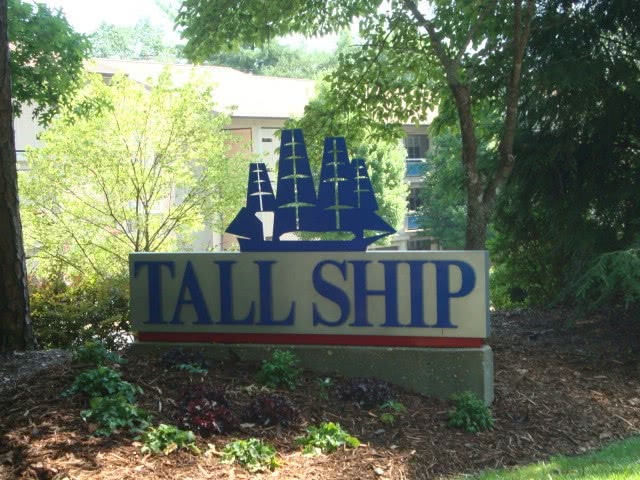 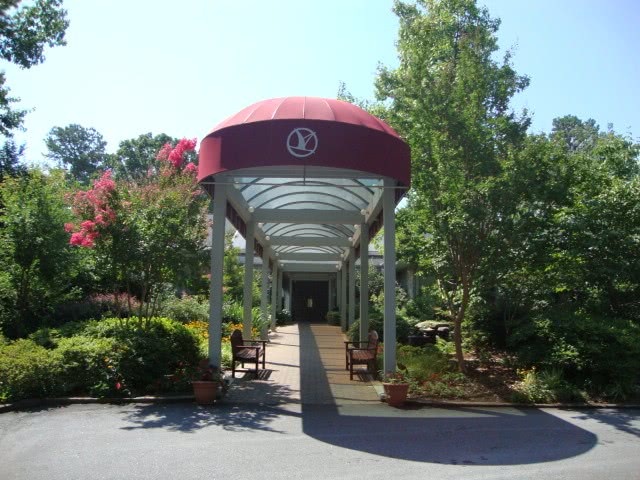 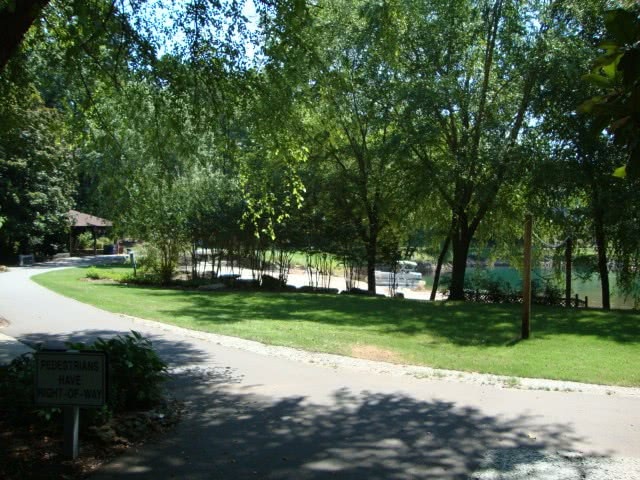 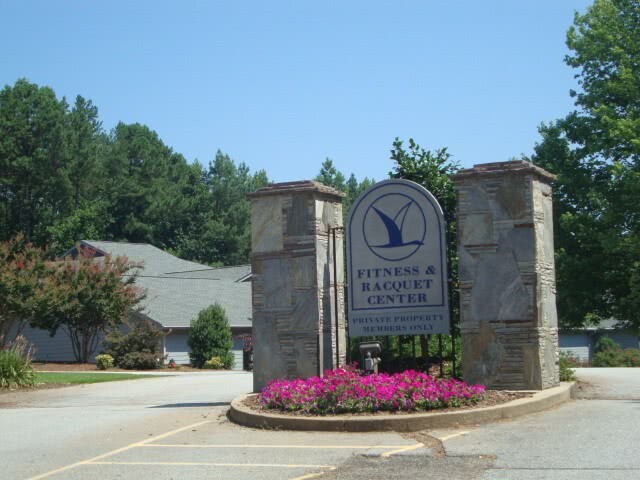 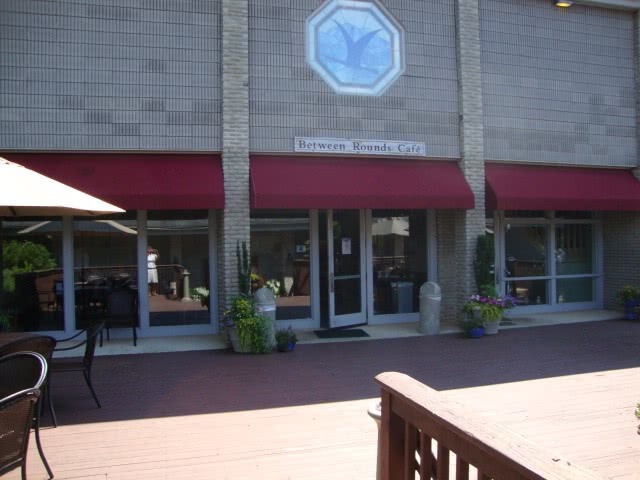 For shopping you can head to Walhalla or West Union as the closest and to take care of broader needs you can head to Seneca, SC with all of its amenities less than 15 minutes away. 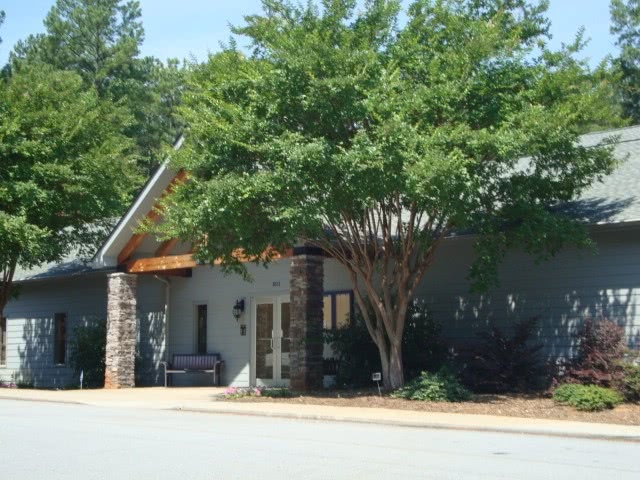 Oconee Memorial Hospital with its brand new patient tower is a 10-minute drive. 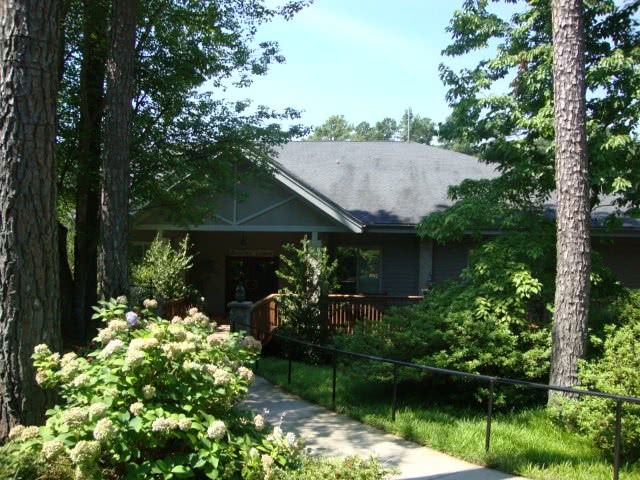 A 45-minute drive will put you in your seat at the Peace Center for performing arts where you can enjoy many of the most famous Broadway plays. 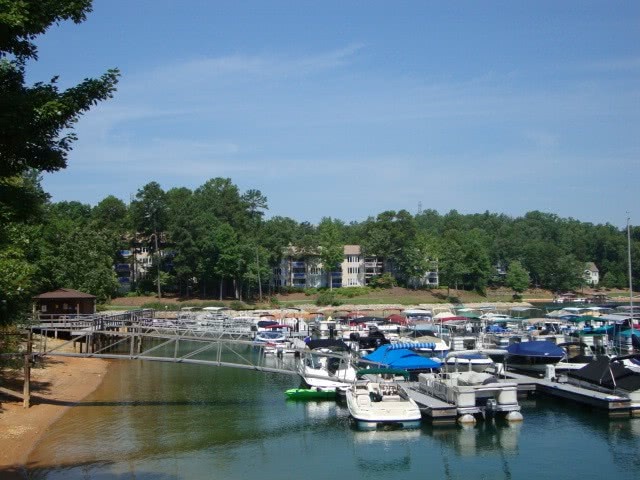 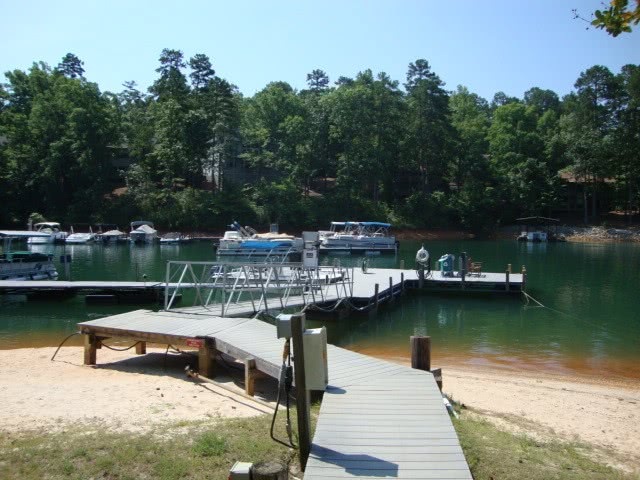 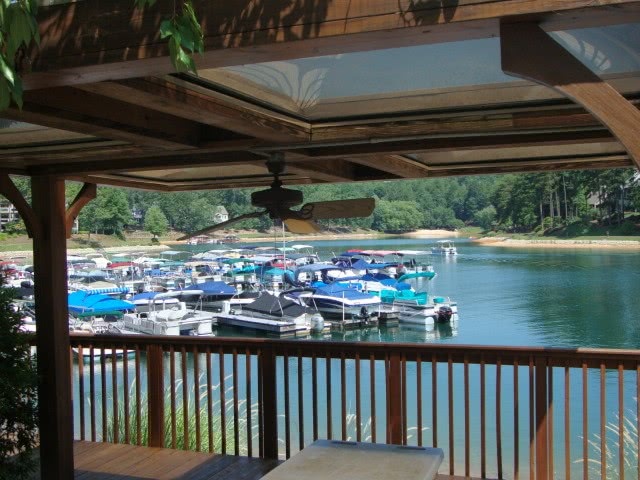 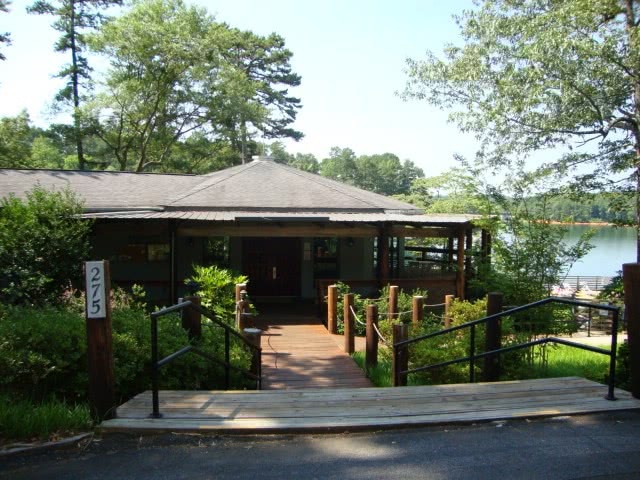 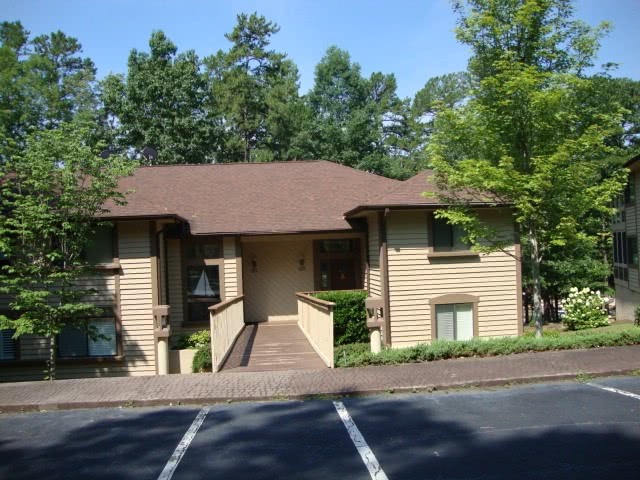 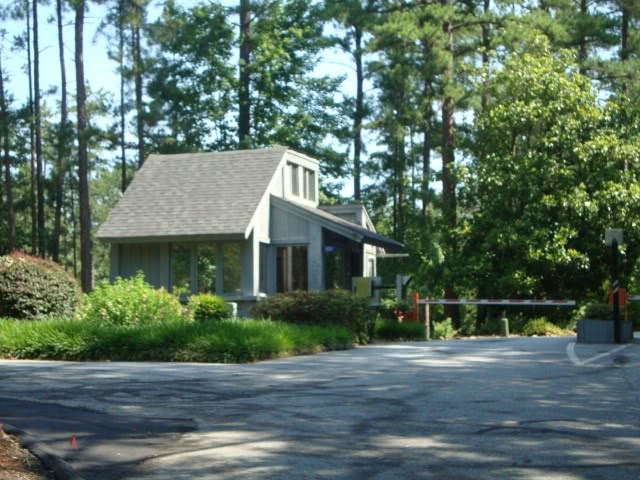 For more information about Keowee Key on Lake Keowee or any other Lake Keowee Waterfront subdivision, call the Lake Keowee Real Estate Experts Mike or Matt Roach directly at 866-371-2911.